There’s glass in every single room of your home. When it breaks or becomes damaged, it’s a major problem—even if it doesn’t seem like it. Cracks in your windows, chipped mirrors or a shattered pane can quickly pave the way for a whole host of problems. 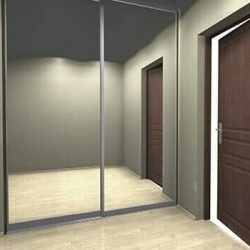 When you need glass services, performed quickly and by a knowledgeable professional, trust J.C. Glass & Mirrors to get the job done right. Windows are more than just your way of seeing into the outside world—they’re also contributors to your home’s efficiency and value. 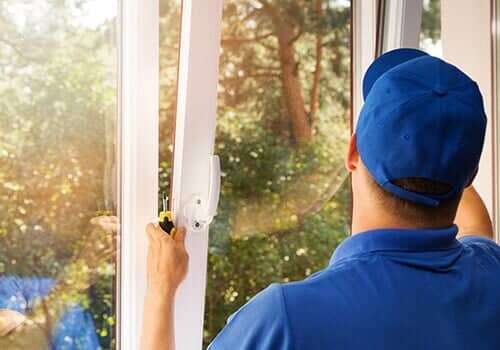 Old, damaged or failing windows need to be remedied before they start to affect things like your property value, utility bills and quality of life. 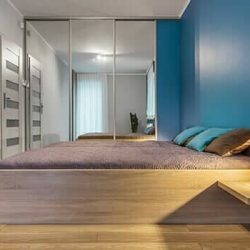 J.C. Glass & Mirrors is the premier provider of replacement windows in Long Beach, CA, bringing you everything from affordable double-hung options to low-e glass panes. 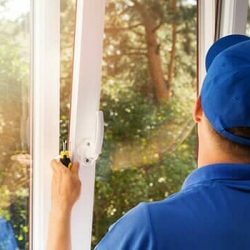 We’ll help you maintain the integrity of your home’s windows at all times. Plus, if you’re dealing with storm damage or an attempted break-in, we’re available 24 hours a day to provide board-up and repair services. Got sliding glass doors that open on to your beautiful porch or into a comfortable sunroom? 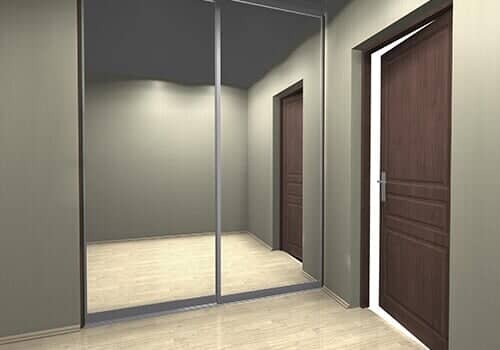 If these doors become blemished or damaged, we’re on-hand to fix them. Our experts will swap out broken panes for fresh, strong ones, restoring the integrity of your door glass to its fullest. 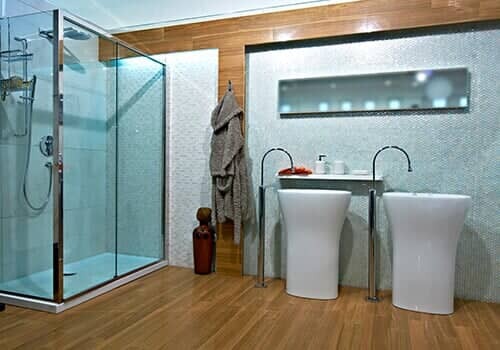 Want to make the upgrade from a ratty old shower curtain to a beautiful, sleek glass shower? Consult our experts right away! 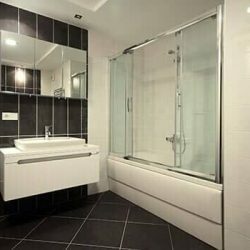 We’re the local providers of frameless shower doors in Long Beach, CA, bringing top name brands and gorgeous styles into your bathroom. They say a broken mirror leads to 7 years bad luck. 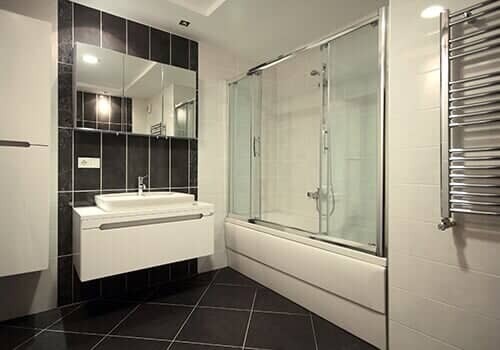 With our glass experts on your side, we’ll make sure your luck takes a turn for the better when it comes to mirror glass repair or replacement. We work quickly, to restore the mirror and preserve its unique style. Glass coffee tables and occasional tables are a beauty in any setting. When they break, crack or chip, however, they become detractors to your décor. Let our team repair and restore furniture glass to its fullest, so you can get back to living comfortably in a space that’s beautiful. For more information about any of our residential glass repair capabilities or to inquire about how we can assist you with your specific situation, please contact our team today at 562-436-2616.